JetSmarter, considered a simpler way to flight, allows everyday travelers to take advantage of the thousands of private jets that are sitting on the runways dropping in value as well as those flying back home empty. Through its innovative technology, JetSmarter has quickly become the largest private aviation community, with more passengers than any other company in the industry. The company, as of today, flies from 170+ countries worldwide, connecting fliers with more than 100+ flights weekly. How much does a JetSmarter membership cost? 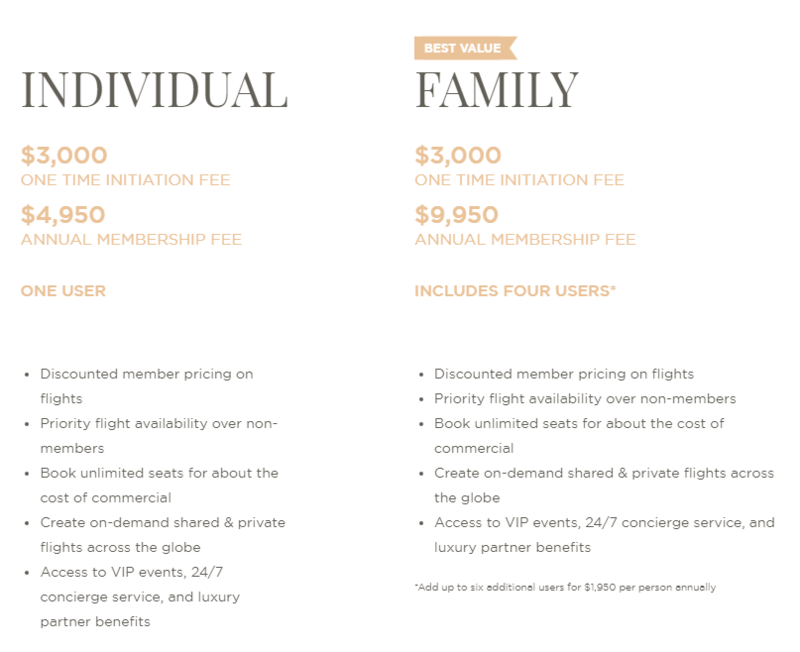 The cost of JetSmarter will depend on the option you choose as the company offers two options as of today: the pay as you go options, where you book flights at non-member rates whenever you choose or sign up for a membership, where you pay a one-time initiation fee and annual membership fee, which all depends on how many people you want to add to your membership. If you do decide to sign up for a membership, then the one-time initiation fees for both the individual and family will cost $3,000, while the annual membership for an individual is $4,950 while the family membership, up to four members, option is $9,950. Keep in mind that this is the fee for the membership only and will not pay for your flights; rather, a membership will offer discounted member pricing, priority flight availability, unlimited seat bookings for the cost of commercial, access to VIP events and more. As for the flights, the costs, just like booking a commercial airline ticket, will greatly depend on the destination, travel date, the aircraft, what kind of flight you want (private vs. shared) and if you have a membership. 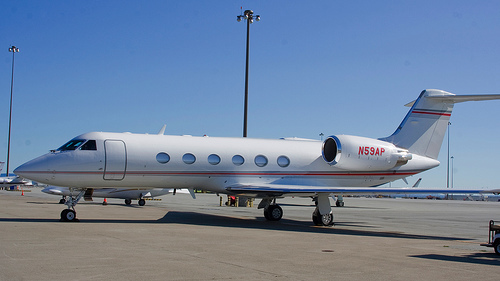 The company, when you search for a fare estimate, does note that you do not need to be a member to book a flight, and if you do decide to book a flight, JetSmarter will act as an agent in creating a shared charter, acting as principal in buying and reselling the air transportation. The company does ask you to view the legal terms on the official website for more information. This feature opened to non-members is a new feature as of mid-2018, according to Forbes.com. To give you an idea as to what some flights could cost, here were some of the estimates we were given at the time of this publishing without a membership. Remember, these fees can greatly vary and are subject to change. NOTE: To see what you may pay for a flight, use the official fare estimate tool for up-to-date information. JetSmarter offers two ways to fly, as mentioned: you can either find a flight directly, just like you would a commercial flight, essentially paying as you go for tickets or you could sign up for a membership plan, which we noted above, which will offer more perks than the pay-as-you-go plan such as flight discounts, priority flight availability, access to VIP events, partner benefits and 24/7 concierge. To book a flight, you will use the fare estimate tool via the app or if you so choose, you can view pricing via the official fare estimate tool, inputting the destinations you wish to travel and glance at the pricing for the options for that particular route. For some routes, you may be able to pay for just one seat or in some cases, you can either partially share the charter or book one to yourself. On the app, it should present you with the type of jet on the route, the time, the date and the seats available along with the price.